Laughed so hard while reading this book. Great for the whole family. Very powerful. A wonderful example of letting your story speak for its self. This book is one I wouldn't mind rereading soon. If you know me, I normally don't want to reread a book for at least three years. I loved this story. It is so hard to find good, Christian Sci-Fi. I can't wait to read her next book. This was a story that made me go out and buy more books by this author. Not only was it a great adventure, it honored the deeply held beliefs of others. Wow! This book was amazing. 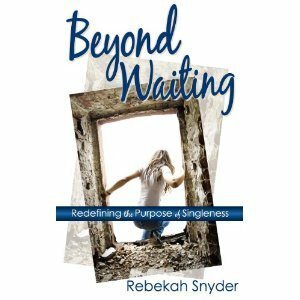 It made me rethink many of the things I have thought about God. Not a perfect book, but a good one. 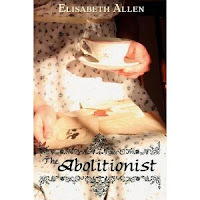 Elisabeth Allen does it again! She pulled me into a story and left me changed. God is being truly glorified by her work. This was the best book I read this year. It's message is one that I wish I could share with everyone I know. 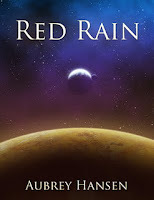 I have Red Rain on my to read list! These look like some really great books! Lovely! Thanks for sharing you top favorite reads. I'm going to do this soon on my blog. "To Birmingham Castle" and "The River" really caught my eye. I'd like to see if I could read these myself!